Every recipe will be sourced from a an expert cook who is known in their own community. Hey Buddy!, I found this information for you: "Sample Recipes". 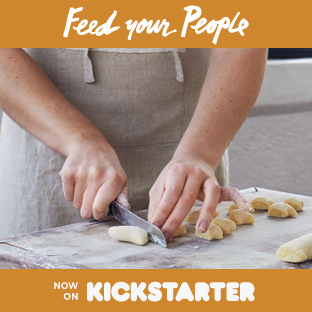 Here is the website link: http://feedyourpeople.org/sample-recipes/. Thank you.